Structured or tousled hairstyle trends. Unlimited re-styling for structured, tousled and textured looks. 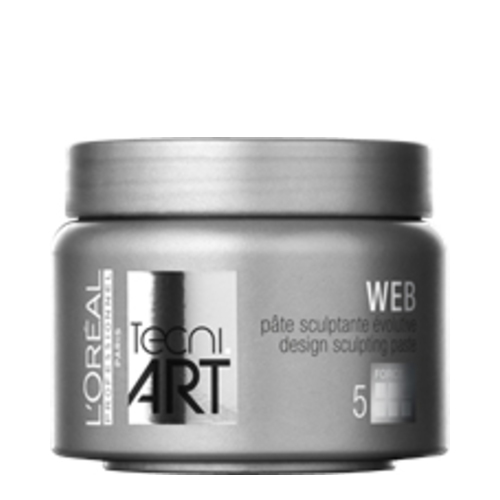 Try our texturizing wax-paste for a deconstructed, disheveled style. Unlimited re-styling for structured, tousled and textured looks. Apply to dried hair. Rub a nut-sized amount between hands. Pull hands slightly appart to stretch out the fibres and run through hair for a textured effect.